She wants states to buy them with settlement money from the Volkswagen cheating scandal. 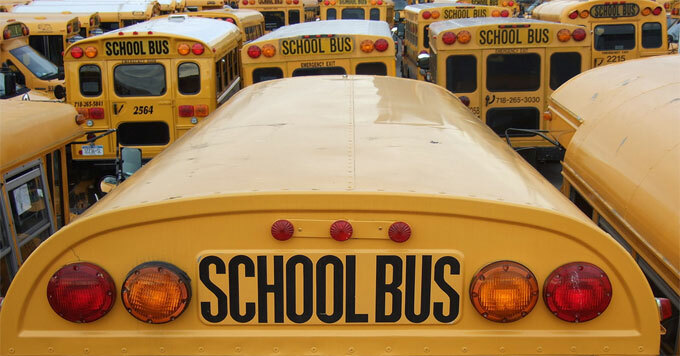 From August to June, children all over the country ride on big yellow school buses. Most of those buses run on diesel fuel, and they emit clouds of exhaust that can aggravate asthma. That’s Ivon Meneses of Nevada. Her son Jacob has asthma and although it can be hard to pinpoint the cause of an asthma attack, she says Jacob’s seems to be linked to riding the school bus. So Meneses works with CHISPA, a Latino community organizing program. The group launched a campaign last year to replace old diesel buses with electric ones. They want the funds to come from settlement money paid by Volkswagen after the company was caught cheating on diesel emissions standards. It may be years before each state decides how to use that money, but if CHISPA’s effort is successful, the new buses will reduce carbon pollution and help children breathe easier.